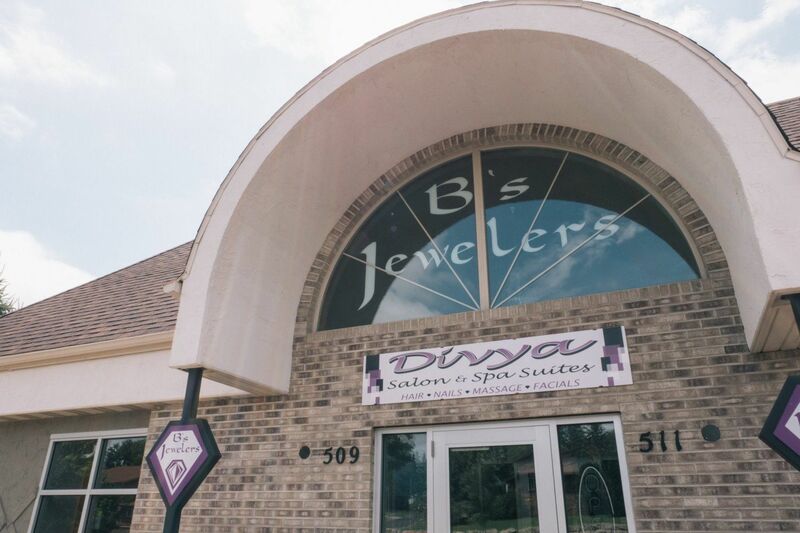 B's Jewelers, L.L.C., located in Sun Prairie, WI, is a family owned jewelry store since 2005. We have a vast selection of beautiful and unique jewelry, offering only the best for our customers. We continue to grow and be innovative within the jewelry industry. We have the highest standards for customer service and value relationships with our customers. We continue serving customers through the generations and we recognize the importance of word of mouth. We are confident you will choose us for custom jewelry design, expert repairs, appraisals, and custom personalization and engraving. "The amount of the customer service that I received can not be put on a scale..."
"A GIGANTIC Thank You is in order to B's Jewelers! Quality of products, Customer Service, order speed, store presentation and overall atmosphere is TOP NOTCH..."
"Thanks Brian. The jewelry is beautiful and accents their dresses"